MOSCOW (Sputnik) - Russian authorities have dealt with almost all violations committed by Moscow hotels ahead of the FIFA World Cup in Russia, including those related to the price inflation, Yuri Momot, deputy head of Moscow's department of the Russian consumer rights watchdog, Rospotrebnadzor, said. More than a dozen of European countries appear to have been affected by the outbreak of hepatitis A, a virus that can cause liver failure, a Russian epidemic watchdog reported. 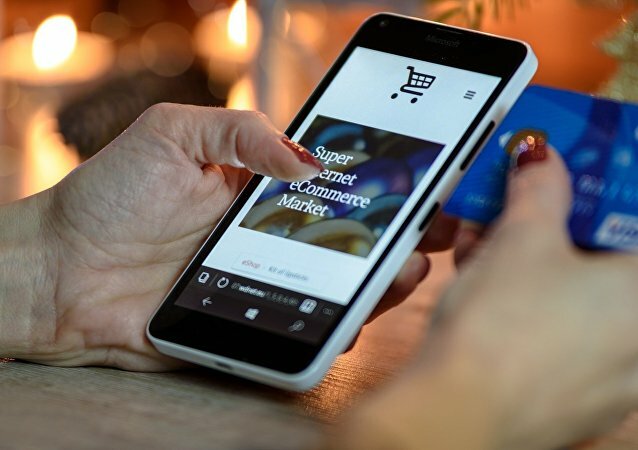 Head of the Federal Service for Supervision of Consumer Rights Protection and Human Welfare (Rospotrebnadzor) Anna Popova stated that she hopes the draft law on the liability of sellers on internet sites would be adopted soon. Rospotrebnadzor is warning of a flare up of bubonic plague in Madagascar, which could put tourists at risk. Russia-developed Ebola vaccine successfully passed the second phase of clinical tests a, the head of the Russian federal health and epidemic watchdog Rospotrebnadzor said Thursday. The Russian Foreign Ministry and the Russian federal health and epidemic monitoring service Rospotrebnadzor proposed to create special units to protect population from biological weapons, the watchdog said in a statement on Friday. 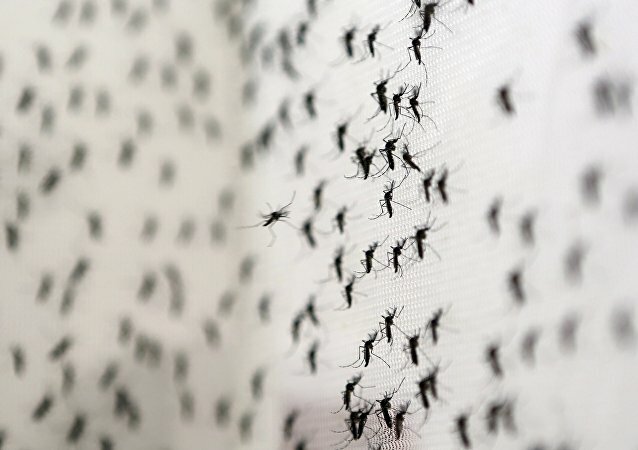 Russia plans to register a new system to detect Zika antibodies in human blood in two months, the head of the Russian federal health and epidemic watchdog Rospotrebnadzor said Tuesday. Sixth patient with Zika virus was recorded in Russia, according to Anna Popova, the head of the Russian federal health and epidemic watchdog Rospotrebnadzor. The scandal surrounding Kinder chocolate terrified the whole of Europe. There are calls for a Kinder chocolate bar to be recalled, following the discovery that it contained traces of a possible cancer-causing oil. 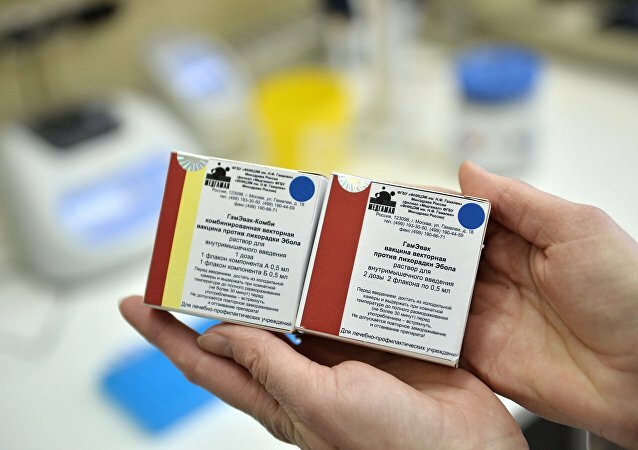 A number of the Commonwealth of Independent States (CIS) members reached an agreement with the Russian federal health and epidemic monitoring service Rospotrebnadzor on possible use of the Russian test kit for Zika virus, the organization's head said on Thursday. Anna Popova, the head of Russia's consumer rights watchdog Rospotrebnadzor said that it's absolutely clear that Turkish products will return to "Russian stores tomorrow." 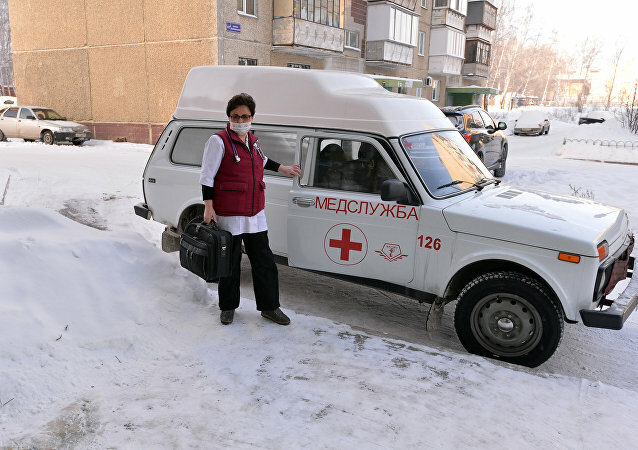 Rospotrebnadzor has filed an official request with the WHO over the epidemic situation in the Ukraine's southern city of Izmail, Rospotrebnadzor said Sunday. 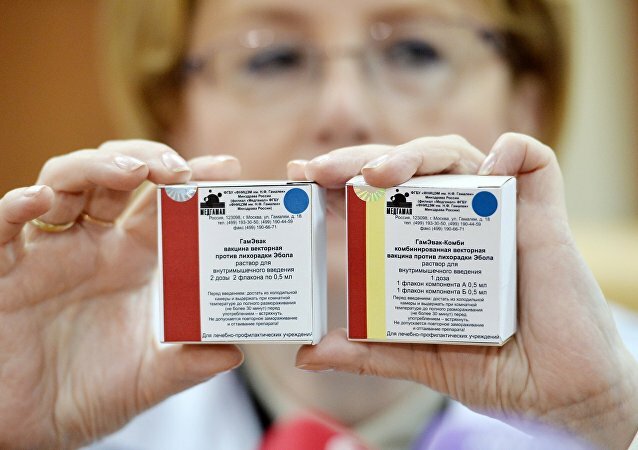 According to the head of the service Anna Popova, Russia’s federal health and epidemic monitoring service Rospotrebnadzor should be prepared for threats of bio-terrorism. 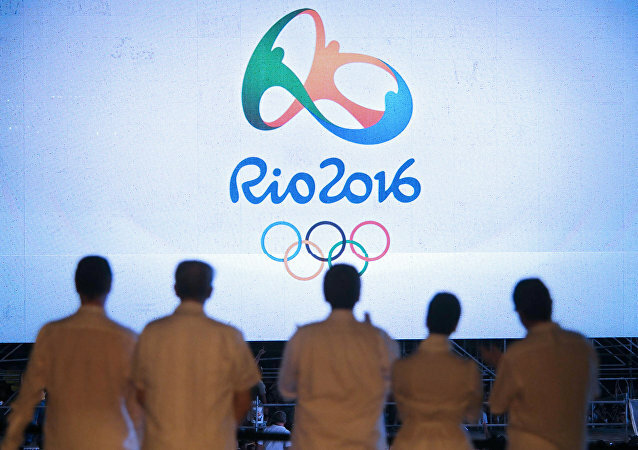 There is no serious risk of Zika virus contamination for the visitors of the upcoming 2016 Summer Olympic Games in Brazil, Russian state health and consumer rights monitor Rospotrebnadzor said. Head of federal health and epidemic monitoring service Rospotrebnadzor said that fourth case of the Zika virus in Russia has been registered. The Russian vaccination against Ebola has passed the first phase of clinical tests on 60 volunteers and has proven its effectiveness, the head of Russia’s consumer watchdog said Wednesday. 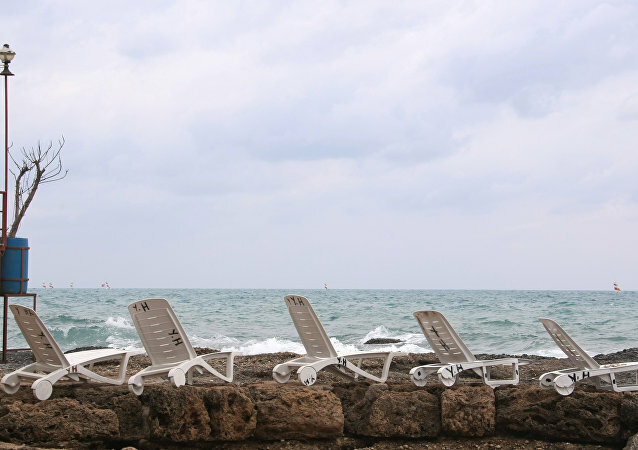 Rospotrebnadzor conducted more than 1,700 surprise inspections among travel agencies on banned ticket sales to Turkey.